Sacrifice is a key issue of historical, sociological, political, and religious research debates. It also has a variety of interconnections with the philosophical tradition of phenomenology. For this issue of the journal Metodo. 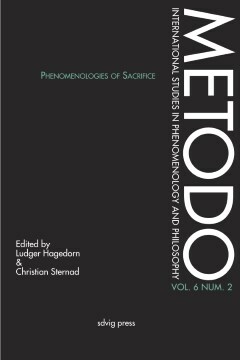 International Studies in Phenomenology and Philosophy authors were invited to explore the manifold dimensions of sacrifice. Hagedorn, L. , Sternad, C. (2018). Phenomenologies of sacrifice: introduction. 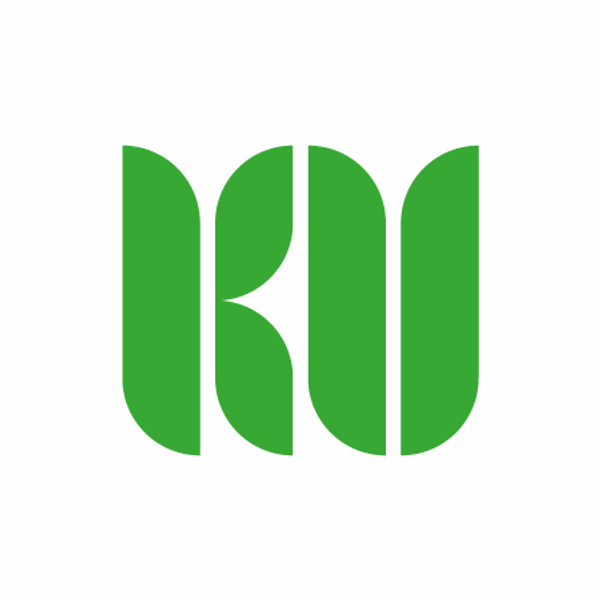 Metodo. 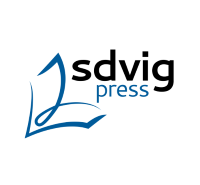 International Studies in Phenomenology and Philosophy 6 (2), pp. 7-18.